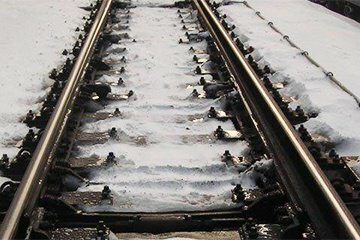 nVent Thermal Management is pleased to inform you that we have acquired the Intellectual Property of RTR Technologies including proprietary application/manufacturing technology, design techniques and solution know-how associated with RTR’s Integrated Rail Heating products and solutions. nVent is the world’s leading manufacturer of heating cables and controllers and our TRACER team possesses world class project design, installation and solutions integration capabilities. Our team has worked with multiple transit agencies and has successfully executed large and complex transit projects around the world. nVent is strongly positioned to bring its world class products, capabilities and proven track record of providing safe and reliable operations directly to Rail and Transit customers. 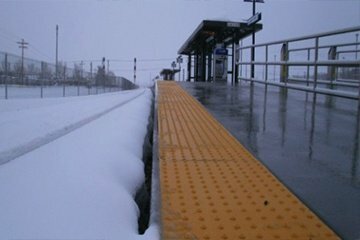 RAYCHEM Contact Rail Heaters prevent ice and snow accumulation on the contact rail and reduce costly service interruptions while reducing transportation service interruptions. Available as both power-limiting and self-regulating systems. Reduces potential for in-service damage. RAYCHEM Switch Point and Switch Rod Heaters and Controls offer the latest service-proven solutions for track switch snow melting and de-icing. Fully customizable for easy install and maintenance. 50% energy savings with maximum heat transfer. 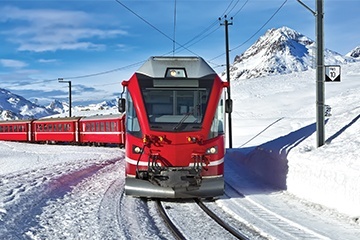 We offer de-icing solutions for the overhead contact surface (OCS) between the Contact/Trolley Wire and the Pantograph for optimal operation. Designed to remain securely attached to the contact wire during all service conditions. 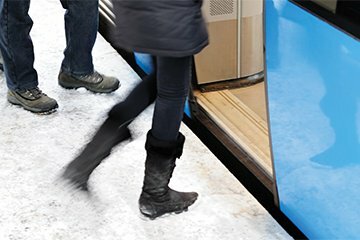 RAYCHEM Threshold Heating ensures efficient safe ingress and egress to and from passenger vehicles. Ensures fast removal of ice and snow. Durable construction provides consistent, smooth door operation in challenging winter weather conditions. Our platform heating solutions supply heat uniformly and efficiently to ADA mandated platform pavers or composite panels, keeping them completely free of ice and snow. Reduces slip and fall hazard. 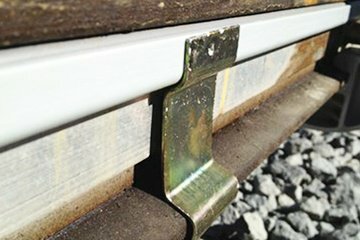 Eliminates winter maintenance of the platform edge. Door thresholds, door guides, toilet drain and suction lines, storage tanks and other fill and drain lines. 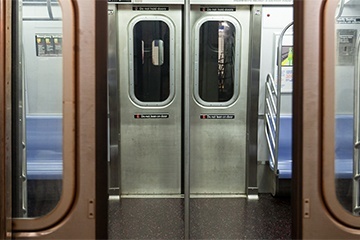 Our electric radiant heated panels are designed to provide healthful, reliable and comfortable heat for passengers and operating personnel on rolling stock. Consistent thermal performance and long-term reduced operating costs. 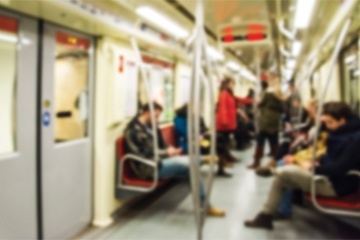 Emergency Fire pumps, Emergency Lighting and Ventilation Systems in Tunnels and Stations. Water leak detection in communication, data and control rooms. 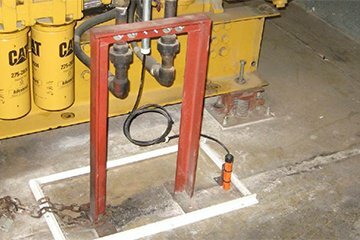 Fuel leak detection in back-up generators. Please complete the form to send us your inquiries or to receive technical information regarding products, specific project needs or business opportunities and one of our experts will get back to you. You can also contact our customer service team at 1-800-545-6258. 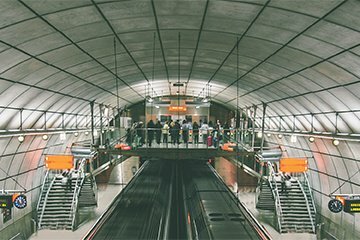 Learn more about how our nVent TRACER Group can help design, install and maintain your Rail and Transit Solution at https://www.nventthermal.com/services/. All nVent marks and logos are owned or licensed by nVent Services GmbH or its affiliates. All other trademarks are the property of their respective owners. nVent reserves the right to change specifications without notice.